You can part exchange your property for a Luxury lodge here; that way, you avoid estate agent fees and eliminate uncertainty and hassle. Once you have decided to buy a Luxury lodge here at Spill Land Farm Country Park, you reserve your plot and the park obtains valuations on your existing property from three estate agents, from which a valuation is agreed; market value is given. Have peace of mind when paying cash for your luxury lodge being safe in the knowledge that you own it outright. Simply secure your chosen lodge with us with a deposit then sell your existing home privately. 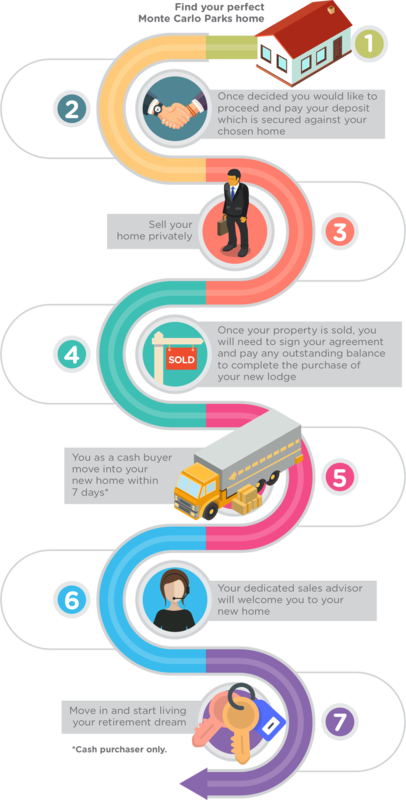 Once sold we will guide you through the buying process every step of the way with the assistance of your dedicated sales advisor.